Hailing from Petersburg, West Virginia, Alyssa’s passion as a lawyer is making sure everyone who encounters the criminal justice system has a fair trial process. 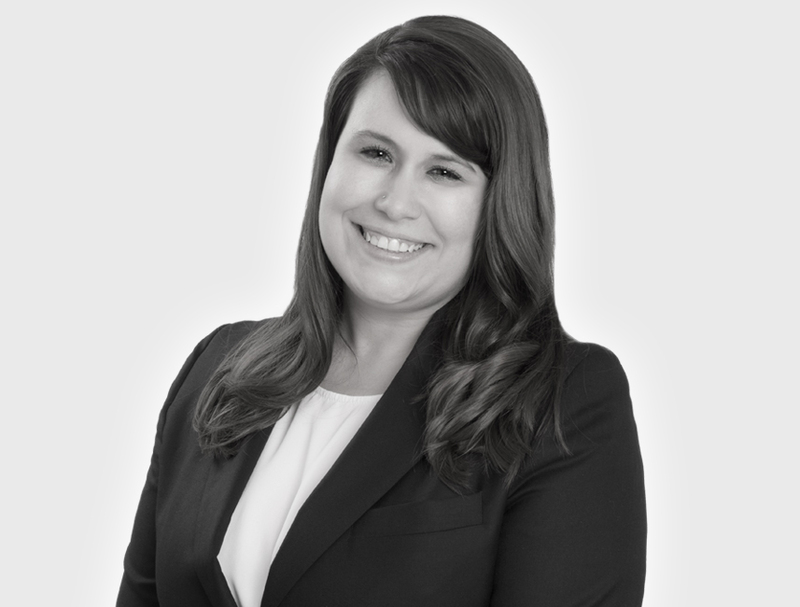 Having had hands-on experience with the courts while working in a public defender’s office, Alyssa now specializes in criminal defense, orders for protection, forfeiture of property and harassment restraining orders. In her spare time, Alyssa enjoys traveling the world and playing with her English bulldog, Larry.